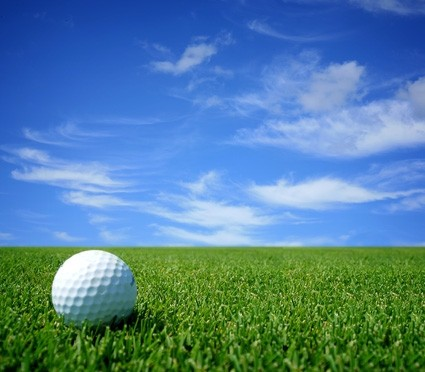 The golf team begins in March and ends in May. 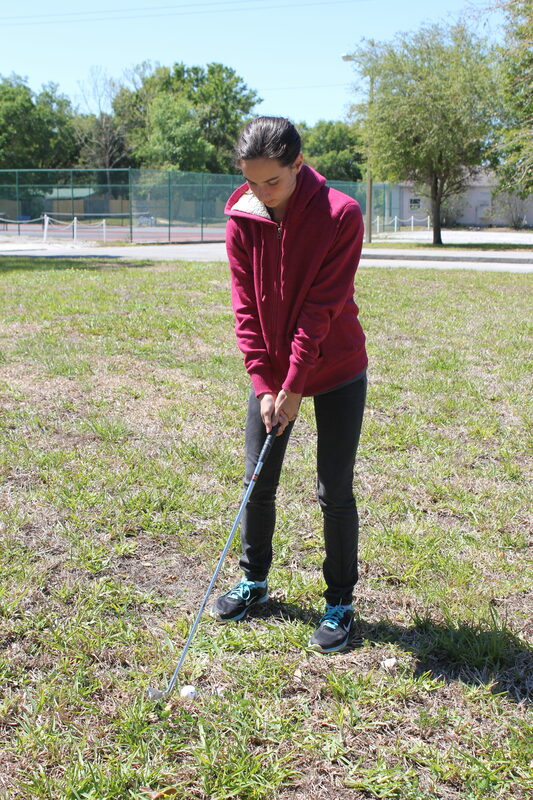 Due to multiple sports being played by other schools during the fall, CFAC created golf as a spring sport. The golf team is co-ed and is coached by Tim Johnson. 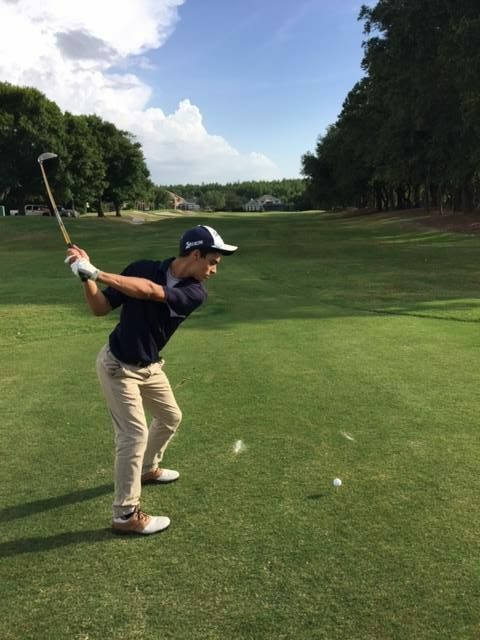 Our current home course is Wentworth Golf Club in Tarpon Springs, FL. GPS is proud to have won the 2012 SCC Tournament and earned MVP trophies for individual play.